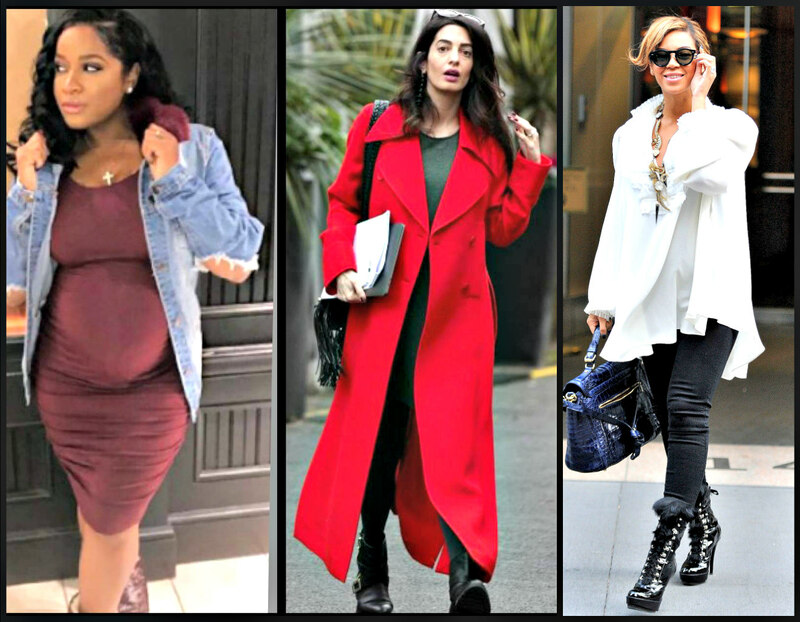 Last year, we followed some pretty stylish celebs throughout their pregnancies. We selected the top twelve of the most fashionable. 13. Model, author and TV host Chrissy Teigen announced that she and hubby John Legend were expecting again after welcoming their first child, Luna following years of fertility struggles. We’ve seen her style focus on feminine maxi dresses with intricate floral themes this pregnancy. 12. Duchess Catherine is also expecting, but she is on baby number three with husband Prince William. She always carry small which makes her bump tough to discern under her usually monochromatic sheath dresses, nautical structure dresses, and rider pants and boots under sweater, her usual fashion scheme. 11. We thoroughly enjoyed seeing Power star Naturi Naughton get dressed up to promote the third season of her hit STARZ channel show. She mixed it up with bold color, bump hugging dresses, fun and flirty dresses and bright pumps. 10. Models models and more models. Though Miranda Kerr is on her second pregnancy, we loved seeing her and fellow Victoria Secret runway stars 9. Bar Refaeli and 8. Behati Prinsloo show off their ity bity bikini wearing selves on the Gram. Prinsloo and her husband, Maroon 5 front man Adam Levine, are parents to a daughter, Dusty Rose, they welcomed in September 2016. 7. 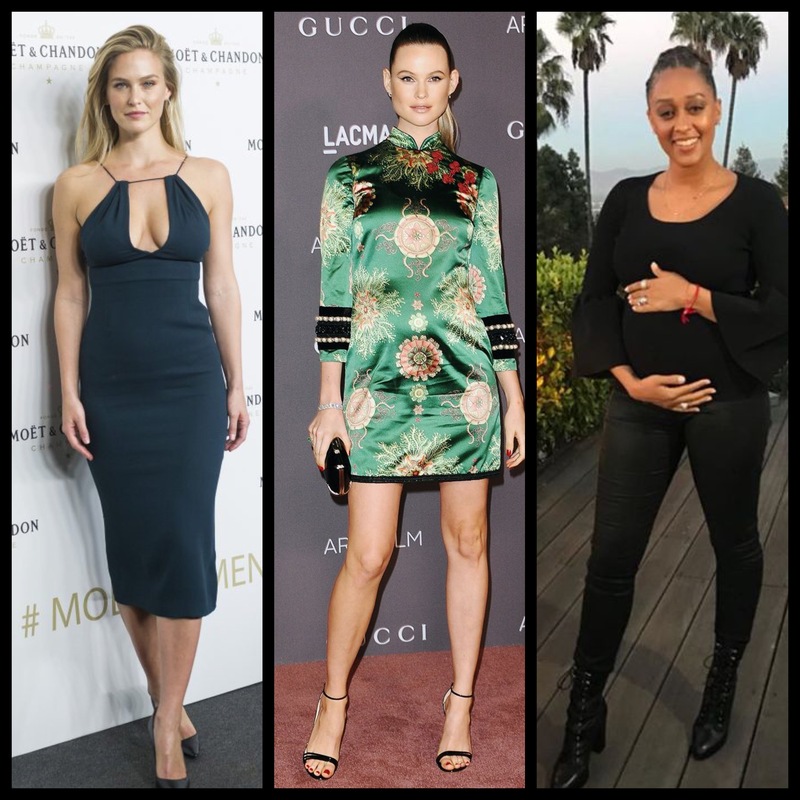 One half of our fave twin stars, Tia Mowry Hardrict also shows up on our top ten list as she has been showing off a more stylish pregnancy this round and some of it on her new YouTube video series show, Tia Mowry’s Quick fix. She too had some struggles before this pregnancy. Her son Cree with actor husband Cory Hardrict is 6 years old and she had discussed wanting to have a second shortly after he was born but was hamstrung by endometriosis. 6. 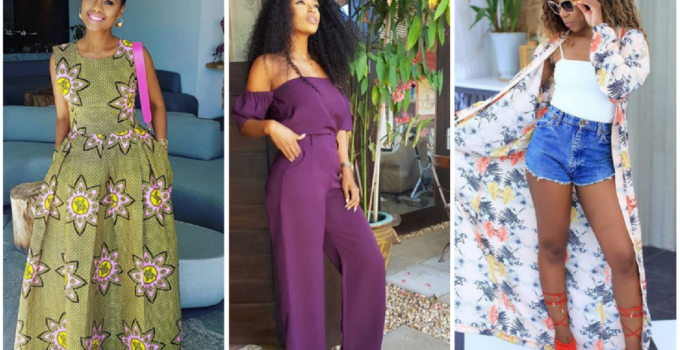 Reality TV star Toya Wright has always been a fashion plate on the Gram so it was no surprise that she continue to wow us with her maternity looks. All eyes were on international human rights lawyer 5. Amal Clooney who welcomed her first children, twins with husband George Clooney this summer. 4. Fashion designer and lifestyle brand Lauren Conrad didn’t share too many public photos of herself while preggers but shots of her baby shower shows she kept is streamlined, simple and feminine. And pop star 3. Ciara also was understated during her second pregnancy with husband Seattle Seahawks quarterback Russell Wilson. 2. Beyonce showed a lot more of herself this pregnancy compared to last when she remained a virtual recuse. As a result, her blog and social streams were flooded with fabulous, over-the-top, avante-garde looks! Number 1 on our list is Khloe Kardashian who only acknowledge that she is 6 months preggers in the last few weeks of 2017. She sticks to a mainly black palette but her choice of oversized stylish sweaters and sweatshirts is comfy, relate able yet chic. A few years back, celebrities made a lot of money off of their babies’ first photos and magazines would pay millions for the exclusive rights. Gone are those days as more reveal first photos themselves on their social media feed without much fan fare. I think the drop in demand has to do with decline in the magazine sales industry, in general, and also the explosive growth of digital and online media where getting free copies of “exclusive” things is really really easy to do. It no longer is a lucrative way for stars to earn money from their offspring. 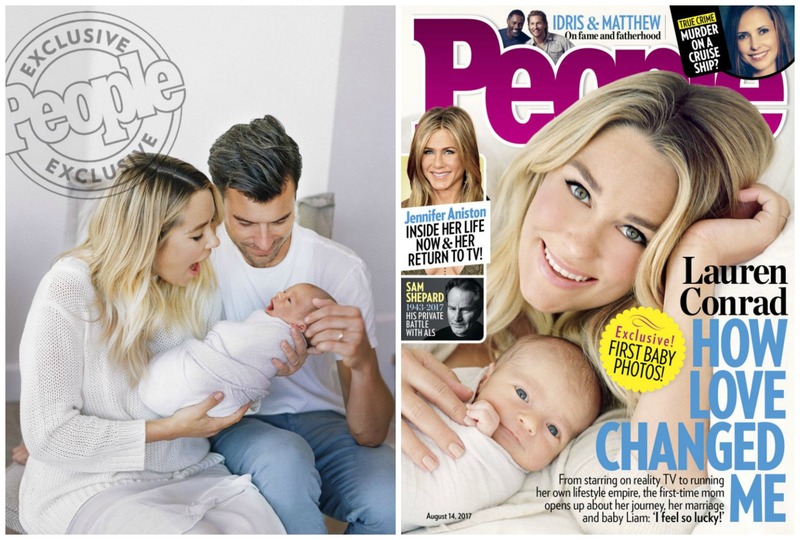 But alas, though I am not sure if they were paid or not, but Lauren Conrad and her husband William Tell released their son William James‘ first photo to PEOPLE magazine. They are featured on this week’s cover. Inside the magazine, the former star of MTV‘s The Hills and lifestyle brand talks how she’s evolved on the idea of becoming a mom. She adds that her new little one has definitely changed her perspective on things though she was never really baby crazy. The couple welcomed their son last month. Congrats to former reality star turned lifestyle maven Lauren Conrad on the birth of her first child this past Wednesday. The lifestyle blogger and designer shared the news on her website that son is Liam James Tell was born Wednesday, weighing in at 6 pounds, 14 ounces. It’s the first child for Conrad and husband William Tell. The 31-year-old Conrad married the lawyer and musician in 2014. Conrad got her start on Laguna Beach before getting her own reality show, The Hills which ran from 2006 to 2010. She told her readers that she planned to step back from an active role on her blog while she adjust to motherhood. Being the savvy and well-prepared content creator, she prepped for maternity leave. “Plus, I’ve drafted up a few blog posts ahead of time, so you can still expect to see at least one or two posts a week coming from yours truly,” she added. Mom-to-be hasn’t shared as many bump progression photos as other celebs who are pregnant around this time as she is. But the MTV Laguna Beach alum bared her bump in a burnt sienna bikini in a new Instagram image where she promoted her fashion line’s new beach collection. “It’s finally here! I’m so excited to announce that my @lclaurenconrad beach collection just launched!” The Hills alum captioned a photo of herself modeling a floral coverup, a wide brim straw hat and cool shades. It was only a few weeks ago that the former reality star celebrated her baby shower with family and friends. On New Year’s Day, the Paper Crown designer announced her first pregnancy with husband William Tell since September 2014. Beyonce wasn’t the only pregnant celebrity who had a baby shower this weekend. Lauren Conrad celebrated the impending arrival of her first child at a baby shower this past weekend. She and husband William Tell are expecting. The former Laguna Beach reality TV star and lifestyle brand thanked her hosts. “So lucky to have these wonderful ladies in my life! They spoiled me with a beautiful shower today,” The Hills alum captioned an image of herself and a group of girlfriends posing in front of a pool. The designer and blogger rocked a cute pinstriped maternity trick and also shared a photo of the cake topped with flowers and blackberries. “Thank you to all my girls for my beautiful baby shower yesterday,” she wrote in the caption to that photo on Instagram. Her co-stars on those MTV shows Whitney Port and Heidi Montag are also expecting. Here area few pics in social media from guests and her fan sites/accounts. The infamous serial Reality TV couple known as “Speidi“, Spencer Pratt and Heidi Montag are expecting their first child. They were notoriously famous for having a rocky relationship on the MTV reality TV show The Hills, but got married in 2008 and remained in the public light by doing several reality TV shows including Celebrity Big Brother in 2013 when they competed as one person. Montag wasn’t shy about sharing the fact that it didn’t take her long to conceive after first making an attempt. “It happened the first month!”said Montag, who is known for being the arch nemesis of another co-star from The Hills who coincidentally is also pregnant right now with her first, Lauren Conrad. The couple, who just wrapped up a stint on Celebrity Big Brother : All Stars versus New Stars , told the magazine they would like a boy. Even though Lauren Conrad was first famously known for being a cast member of the MTV docu-series Laguna Beach and The Hills, she has since branched off to become a very popular lifestyle brand and personality on her own right, complete with her own self-named label that sells clothing, shoes, bedding and accessories. Her Instagram page reflects a dreamy, feminine, soft and dainty aesthetic and it’s concluded that she has her own filter. So it comes as no surprise that I should be scrolling through my feed and would cast my eyes upon her perfect babymoon photo. Complete with the quintessential beach “hot dog” legs shot, but with her also revealing her bare bump for the first time. “Babymooning and pretending my blended lemonade is a margarita,” she captioned a photo posted this week. Conrad has remained low-key and elected not to bombard her followers and fans with a lot of pregnancy progression photos. She announced this past January 2017 that she and husband William Tell, were expecting their first child. That month, she penned a piece on her blog giving advice on things people shouldn’t say to pregnant women. Conrad co-founded Paper Crown and has a Kohl’s line, LC by Lauren Conrad. Cast photo from MTV’s 2004-2006 Reality TV show Laguna Beach, Today, Audrina Patridge, Kristin Cavallari,Alex Murrell Christina Schuller and Morgan Smith are married w/kids. I was in my late 20s when MTVs Laguna Beach was on the air and back then the teens who the show followed who were well-to-do inhabitants of Orange Count, California seemed like babies to me. The show was supposed to present the real life version of the then-popular scripted The CW TV show, The OC. They all seemed so young to me back then and I remember never ever really knowing what Kristin was saying because she talked so fast, and I am a very fast talker myself. Even though I’m pretty much a goody-two shoes myself, I rooted for her against the very perfect Lauren Conrad. Now that one of the main stars, Lauren Conrad, is expecting her first child, it is interesting to note that almost all of the girls from Laguna Beach (and spinoff The Hill and The City) are married with kids. Laguna Beach alum Alex Murrel gave birth to a son last July with her spouse and a month later another alum of that show about “the Real Orange County”, named after the hit show The OC ‘s fictionalized portrayal of the posh coastal region, gave birth. Casey Reindhardt and her husband welcomed their first child, a daughter they named Kensington. Christina Schuller (nee Sinclair) welcomed her first child, son Christian Sutton, in 2014. This past September 2016, Morgan Smith (nee Olson) welcomed her second child with her husband, daughter, after giving birth to son Theo in 2014. Jessica Evans (nee Smith) is a stay at home mom to three and is expecting her fourth child, a little girl this March. 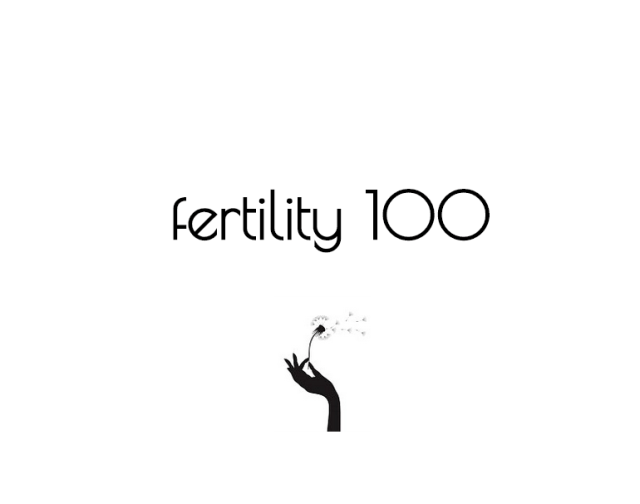 Lo Bosworth is the only one not yet married and she is busy managing several successful lifestyle brands, lovewellness, a women’s wellness company and her blog The Lo Down Blog. Taylor Cole married a real estate investor in 2015. No kids yet for the California-based professional photographer, but perhaps this will be the year. Whitney Port also got married and manages a TV and fashion design career and a successful lifestyle brand. And there you have it! My version of “Where are they now?! ” lol! Lauren Conrad is the latest of alums from the MTV reality TV shows Laguna Beach and The Hills to have announce a pregnancy. The author, blogger and lifestyle maven shared the news on Instagram that she and her husband William Tell are expecting their first child together. “Happy New Year! I have a feeling 2017 is going to be the best year yet…” she captioned a photo of her sonogram and of course, it was quite dreamy and perfect and quite on brand with her Instagram page with 5.5M followers. Laguna Beach alum Alex Murrel gave birth to a son last July with her spouse and a month later another alum of that show about “the Real Orange County”, named after the hit show The OC ‘s fictionalized portrayal of the posh coastal region, gave birth. Casey Reindhardt and her husband welcomed their first child, a daughter they named Kensington. Christina Schuller (nee Sinclair) welcomed her first child, son Christian Sutton, in 2014. This past September 2016, Morgan Smith (nee Olson) welcomed her second child with her husband, daughter, after giving birth to son Theo in 2014. One interesting thing I noted of all these births is that they all (minus Cavallari’s first) were with their husbands, not fiances or boyfriends. Says something about how they stick to tradition. I’ve always admired Conrad for being one of the few people to successfully parlay a reality TV show beginning into a mini empire. She has written a successful series of young-adult novels and oversees her successful fashion line she co-founded Paper Crown and her popular Kohl’s line, LC by Lauren Conrad. Our Bellyitch Bumpwatch alums who have done the same include Kim Kardashian West, the ultimate media and lifestyle mogul. Tamar Braxton Herbert and Evelyn Lozada have successfully leveraged their fame from reality TV to lucrative subsequent gigs, careers and other ventures. They’re not limited to marketing their online social media presence via sponsored posts or by selling digital products either, a lot of reality TV alums are doing well selling products and partnering with brick and mortar realtors! Good stuff! Reality star Kristin Cavalarri, best known as the fast-talking nemesis to co-star Lauren Conrad in the MTV shows Laguna Beach and The Hills is pregnant. Cavalarri had just called off her engagement to Chicago Bears quarterback Jay Cutler last year and then only reconciled this past November. Wonder if the engagement will be back on. Congrats to them.